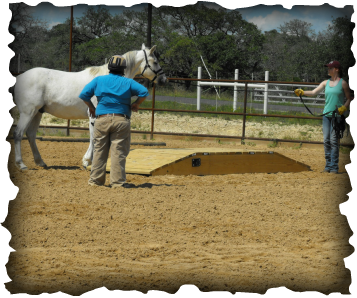 Learn how to give the horse a voice and how to truly "listen" to that voice. 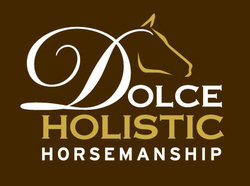 ​We use a process of taking human education, horse education and combining to become a whole – holistically dealing with all parts from the inside and outside of both horse and human. 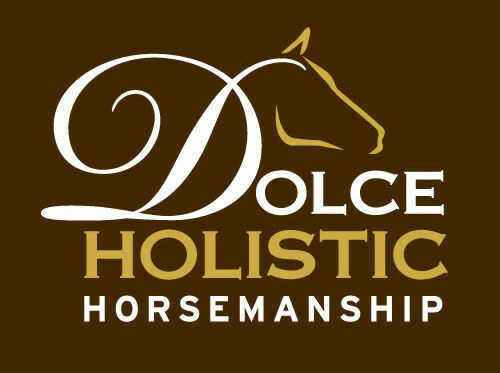 Work through issues you didn't realize both your horse and you have. Rebuild muscles in weakened areas.